Almost all of our local TV networks - including ABS-CBN, GMA7, and TV5 - have already made their free high-quality digital channels available to the public. Superseding the often blurry analog TV, DTV marks a new era in the way we enjoy TV content. 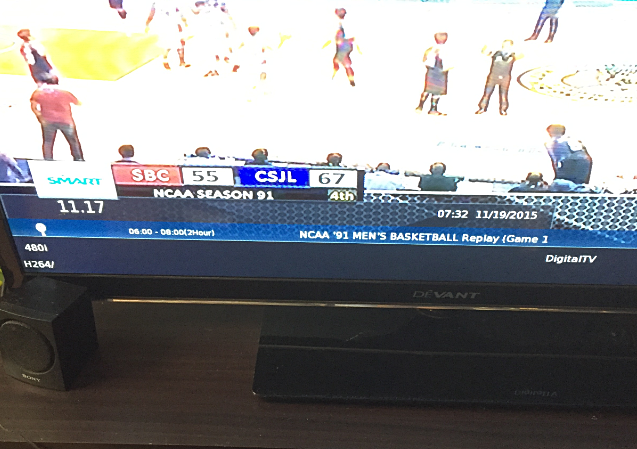 Digital TV broadcast is a lot crisper and more clear, more vibrant and less noisy. Sound quality is also improved with less buzzing and distortions. So how do we get and enjoy these local digital channels on our TVs? ABS-CBN is currently selling a TV Plus Black Box for Php 2,000 to Php 2,500. This device can transform and upgrade any TV - from the old CRT types to the modern LED models - to a digital one without the need for a monthly subscription. 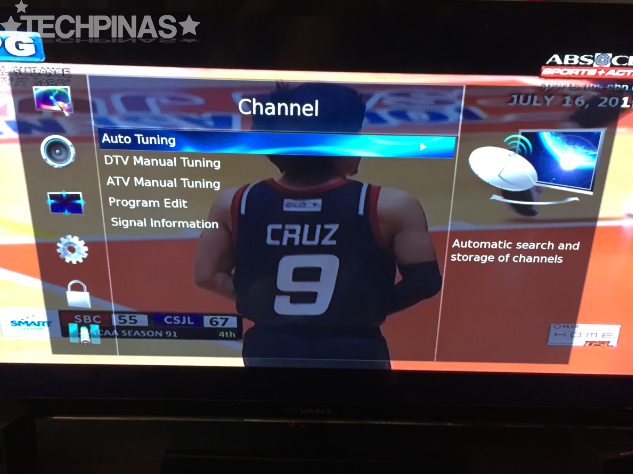 On top of free-for-all ABS-CBN and ABS-CBN Sports+Action DTV versions, ABS-CBN TV Plus gives you four more exclusive or locked channels - namely, CineMo, DZMM TeleRadyo, Knowledge Channel, and Yey! 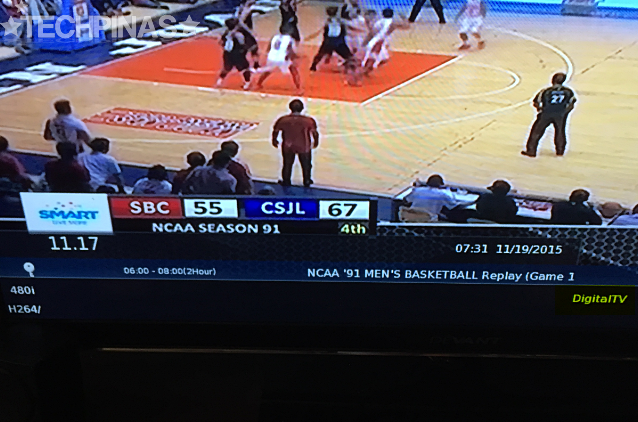 No ABS-CBN TV Plus Black Box? No problem! 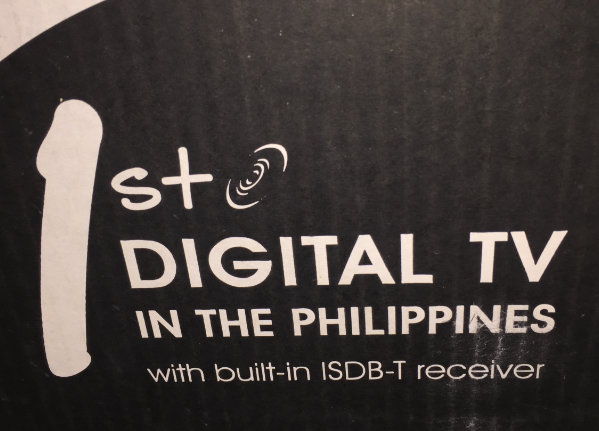 Did you know that almost all Smart LED TVs that are currently available in the Philippines have a built-in ISDB-T receiver that gives you access to free DTV channels? Just look for that specification on the user manual or your TV's packaging. My 50-inch Devant Smart 3D TV has it! Ah, I love Devant! To enjoy DTV channels on your ISDC-T-enabled Smart TV, simply go to Channel settings and automatically scan or tune for stations. As some of you know, I reside in Tondo, Manila and so far, the DTV channels that are available here are just ABS-CBN Channel 2 and ABS-CBN Sports and Action. My TV can also detect CineMo and Yey but since I don't have TV Plus Black Box, those remain locked. 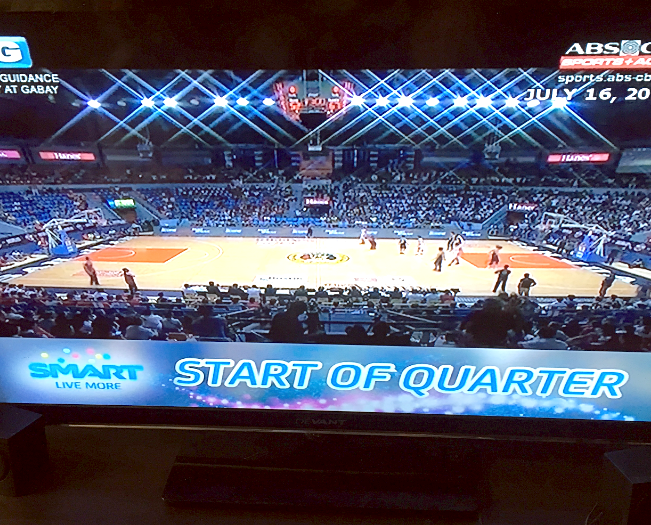 Here's to hoping GMA7 and TV5 would also make their Digital TV channels available in this area soon. You can check the channel information or description to see if it's already a DigitalTV broadcast. The improvements coming from free Analog to Digital TV reception are massive; Night and day. For those who don't have Cable or Satellite TV subscription yet, scan for DTV channels now on your Smart TV now to see the difference.